Home > General Liability > How Should You Enhance Your Client’s Security Guard Insurance? 12 Jun How Should You Enhance Your Client’s Security Guard Insurance? General liability insurance coverage can adequately protect most of your clients’ concerns and liabilities; however, security professionals face unique challenges and costly liabilities that can often fall outside of the traditional bounds of commercial insurance. If your client’s business has hard-to-place risks due to increased contact with potentially aggressive individuals and you’re looking for expertise specifically tailored to the liability of the security industry, you should consider excess coverage to fill in the gaps. 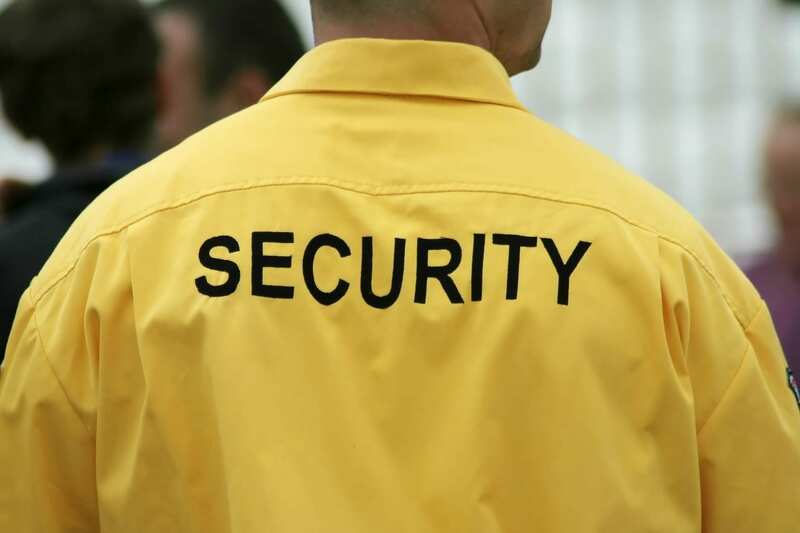 What are some of the unique elements of security guard insurance your clients can benefit from? Commercial excess: Depending on the size and riskiness of your client’s security business, they may need an excess liability policy that provides additional limits of insurance. The potential third-party claims and even lawsuits a security guard business can face are costly under any circumstances, and this additional coverage can help keep your client’s business running and provide them additional peace of mind. Professional liability: There are multiple different types of businesses that fall under the security sector. Even if your client isn’t directly providing security or selling security devices, they could be offering professional advice to their customers as a key facet of their business plan. In the event that their advice results in a claim or suit, they will need professional liability insurance in order to address and resolve the issue. For the more risky business ventures, traditional commercial insurance isn’t always enough, and excess coverage is a proactive way to help make sure there are no gaps in your clients’ coverage. If you’d like to learn more about why Prime Insurance Company is a preferred provider of excess insurance coverage for your clients in the security guard and private security sector, please contact us. We’re here to help you and your clients find the right elements of additional coverage for their business’s array of services, coverage requirements, and insurance concerns.